Dang in Gangneung is a big holiday. The <Gangneung Danoje>, centered on Dano, is a human drama for the harmony between nature and human beings, human beings and human beings. Even during the Japanese colonial period during which the historical and cultural invasion of Korea was practiced, the Dano Festival was held and recorded important records. Even during the Korean War, Danoje has followed the Mac. When the elderly and the women were in difficult times, they testified that they had taken the small festival without paying attention to the central market, Namdaecheon, and Seongnam - dong. Thus, the Gangneung Danoje has been handed down relatively well, or has been preserved in such a way that it can be restored to its original form by means of augmentation. 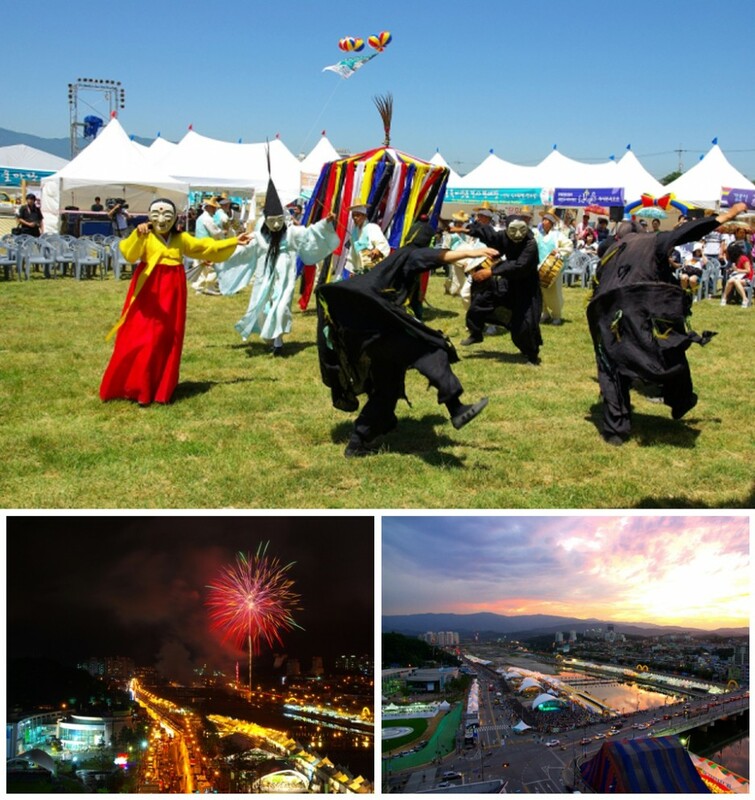 Thanks to this, Gangneung Danoje was registered as the 13th Important Intangible Cultural Festival in 1967 and won the unique value as the Dano Festival holding the original formation of the folk folk festival. In November 2005, it was listed as a UNESCO World Heritage and Intangible Heritage masterpiece. It became a cultural heritage to be preserved by human beings all over the world. It was a festival that 1.5 million tourists visited last year.